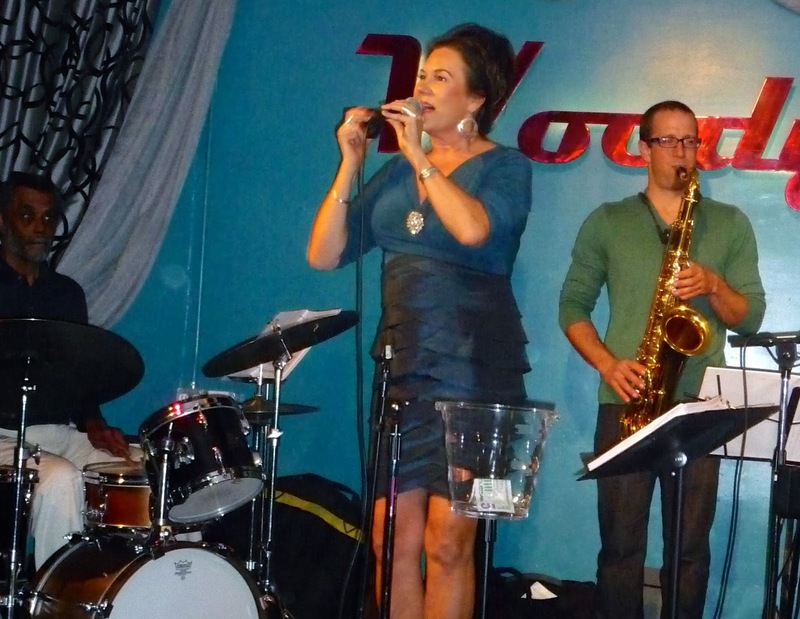 Music Man Blog: Trish Hatley & Barney McClure Keep the Friday Night Music At Woody's Jumping! Trish Hatley & Barney McClure Keep the Friday Night Music At Woody's Jumping! 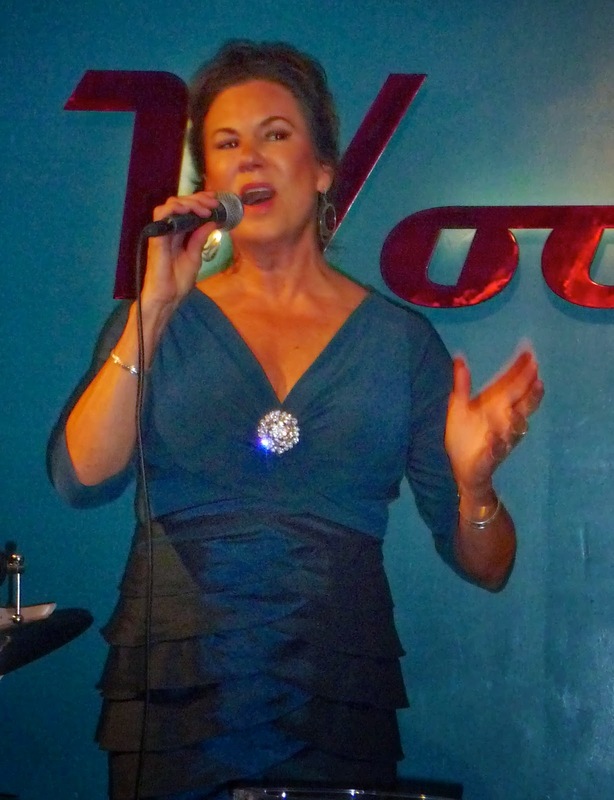 I traveled to Palm Springs on Friday evening to see Rose Mallett who sings at Woody's on Fridays. When I got there the bad news was that Rose and her keyboard partner, David Ring were out with a cold. The good news was that Trish Hatley and Barney McClure were sitting in for Rose and David. 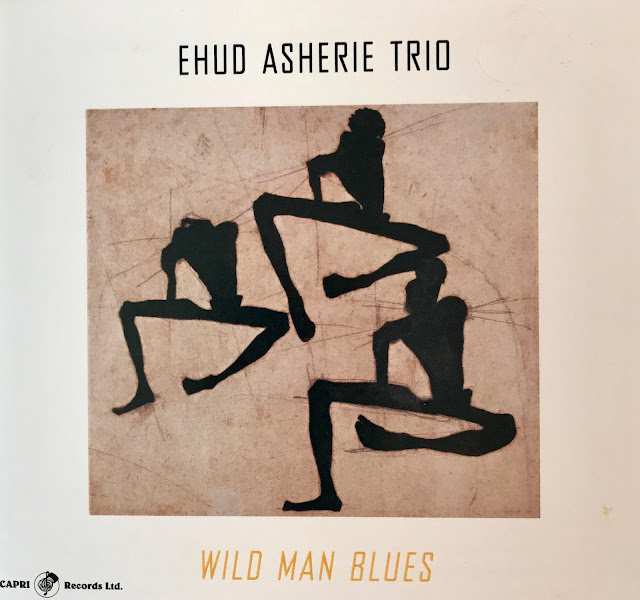 Trish and Barney are two of my favorite musicians, and I always love the opportunity to enjoy their music. Trish Harley made her first appearance in the Desert last season and received rave reviews from everyone. She is from the Seattle area and is now bringing her wonderful singing voice to the Desert on a regular basis. Aside from having a great voice, Trish has a great stage presence and connects with her audience as soon as she walks on the stage. She is a real pro and as you can see from the photos above, she loves to perform and this love transfers directly to her audience. I also have to report that Trish is one of the best whistlers, that's right I said whistlers. Trish whistled through a couple of songs to the delight of the audience. Barney McClure is simply a wonderful keyboard player, an amazing arranger and just an all around really nice person. This is the second time I have heard Barney play this week, and my opinion of him could not get any higher! Anytime you can get to hear him, run, don't walk. The two other members of Rose's quartet that were on hand tonight, Tim Pleasant on Drums and Kelly Corbin on Sax performed wonderfully. This was my first opportunity to hear Tim, and his drumming was flawless. I have heard Kelly play many times but I was taken back tonight by his high level of performance. Kelly has quickly become one of the best Tenor player in the Valley. So what started out as a disappointment, ended up as a great night of Jazz! Trish and Barney perform at Woody's on Mondays and I highly recommend you see them. I will be making a return visit on a future Friday to see wonderful Rose Mallett. Rose and David get well soon. For those of you that have not had a chance to hear Trish Hatley sing, I have attached a YouTube video entitled "Trish Hatley's Kiss of Jazz Sampler". She really is a great singer!